E-commerce is a double-edged sword for many aftermarket service providers, offering access to a vast pool of potential customers but posing risks of product piracy. 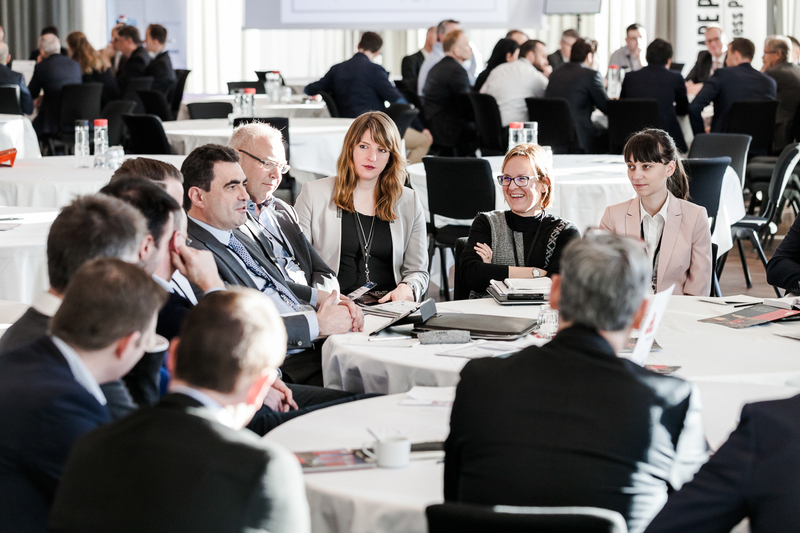 That was the conclusion of a round-table discussion at Aftermarket 2018, which found that companies were warily embracing online sales. For those who had set up shop on sites like Amazon and Alibaba, or had opened web stores of their own, the benefits were quickly emerging. Paolo de Angeli, pricing group expert at Austrian plastics producer Borealis, said his company was considering broader engagement with e-commerce for “the more commoditised parts of the business”. “Technological support, which we do very well, has more opportunity for us because the e-commerce companies would have difficulty in offering the same level of service,” de Angeli told the gathering of more than a dozen delegates. Airbus helicopters is similarly planning to open an e-portal to sell products to the company’s smaller customers, said Willy Delandre, product manager at the aerospace industry’s logistics support and services centre. Online sales points are offering greater visibility of products and that’s helping to drive sales, said Lasse Eriksson, vice president of new service business concepts at Kalmar. But that increased visibility had opened business up to the “dark side” of piracy, others said. While e-commerce was great at getting products onto customers’ computer screens, that same transparency has led to increased design and intellectual property theft. “We scanned some of our component parts and put them on the internet and that’s when we found exact copies of what we are selling to our customers coming from pirates,” said Ludovic Tanchou, vice president of strategy, innovation and product management at Gebo Cemex. While opening its online sales platform has enabled the France-based manufacturer of packaging materials to grow its business in the low added-value sector of the market, piracy has had a big impact, Tanchou said. E-commerce also is forcing companies to improve their pricing strategies because it’s opened them up to greater competition. That’s put pressure on them to improve their product mix and sharpen their communications. Loren Nikolovski, divisional aftermarket manager at Epiroc, said the German construction tools maker has to be careful to properly price and describe its online offerings because there are so many other firms vying for its custom.